Being removed. To better return to zero after remounting, the front mount should be snug-fitting enough so that it will hold in position against gravity when the rear ring is lifted out of its base. Claw Mounts - A quick-detachable scope mounting system, popular in Germany and Austria. The front of the scope is fitted with a hook-shaped tentacle which is inserted into a slot in a fixed front scope base. The rear of the scope is fitted with another set of hook-shaped tentacles. When these are pressed sharply downwards into their opposing receptacles they snap into place, held by a spring-loaded clasp, locking the scope into position. When properly installed, claw mounts are generally considered the best quick-detachable system for scope mounting: the cleanest looking, the easiest to operate and the most accurate in returning to zero. 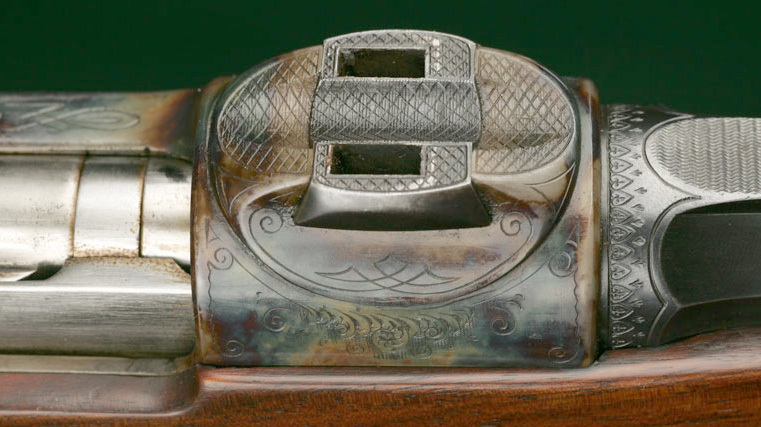 But, it is not an off-the-shelf, bolt-on system; claw mounts must be custom-fitted by a skilled gunsmith. 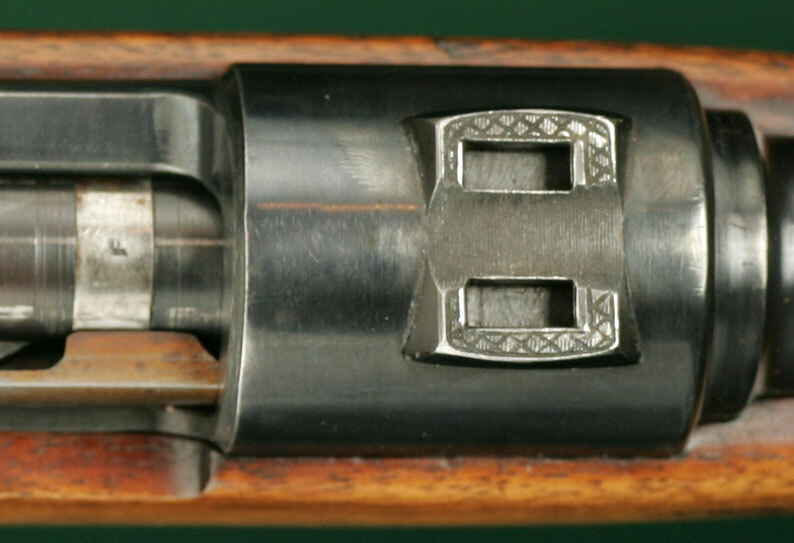 A claw mount base should be fitted to a saddle mounted onto the front receiver ring of a bolt action rifle. A claw mount base should not be mounted by cutting a dovetail through the front receiver ring, compromising the strength of this critical area. See Photos of other types of scope mounts.